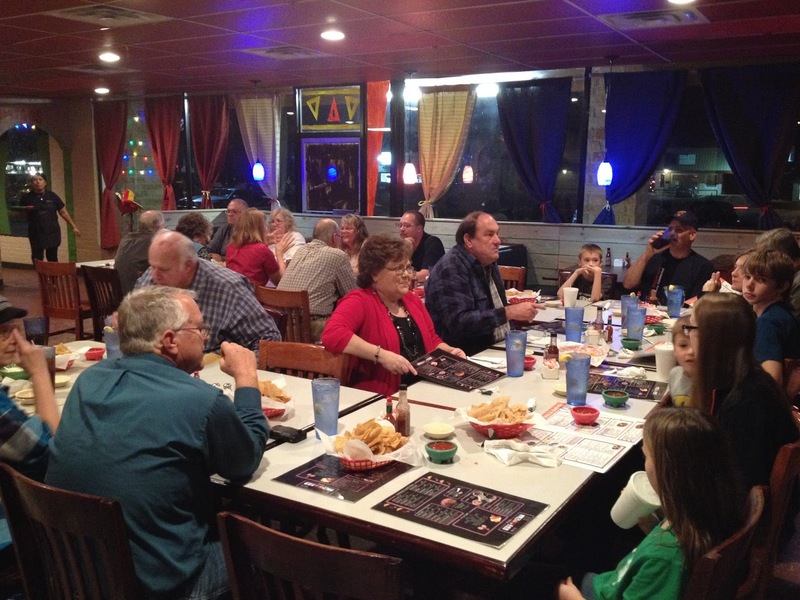 Rusk County Amateur Radio Club: Fun at the Christmas Dinner! Several members of the Rusk County Amateur Radio Club gathers for a Christmas Dinner recently. The group enjoyed a variety of Mexican dishes in the company of fellow hams. Among the festivities, several awards were given including New Ham of the Year, to Dana Ashby and Net Control Operator of the Year to Eric Smith. Craig Roquemore, Tommy Vaugh and James Pike were also recognized for their service to the club over the past year.